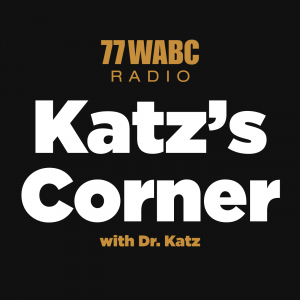 10/28/18 Dr. Katz discusses topics related to Men’s Health. 12/25/16 Dr. Katz and Dr. Jeffrey T. Schiff discuss the indications for and patient outcomes utilizing Urolift, an office based procedure for men with BPH. 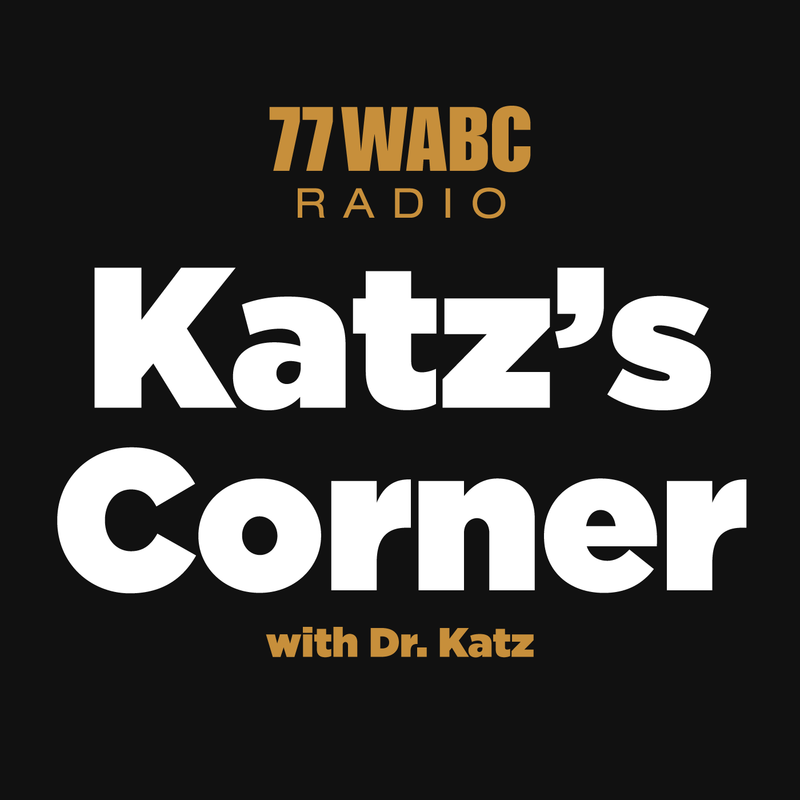 10/30/16 Dr Katz and Dr Schubach discuss Thoracic Surgery and other Cardiac procedures.